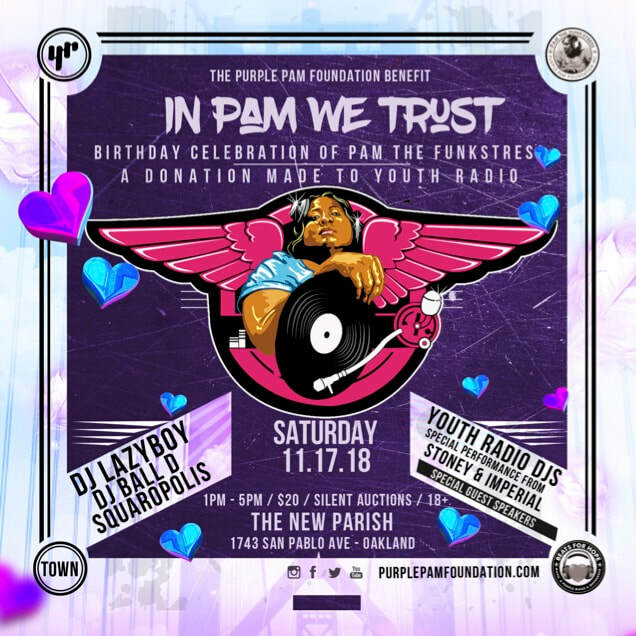 Thank you to all that Joined us @theNewParish in #Oakland - Sat, Nov 17th, 1-5pm for “In Pam We Trust” - A special benefit celebrating the Birthday of Dj Pam the Funkstress (RIP) U are so missed. 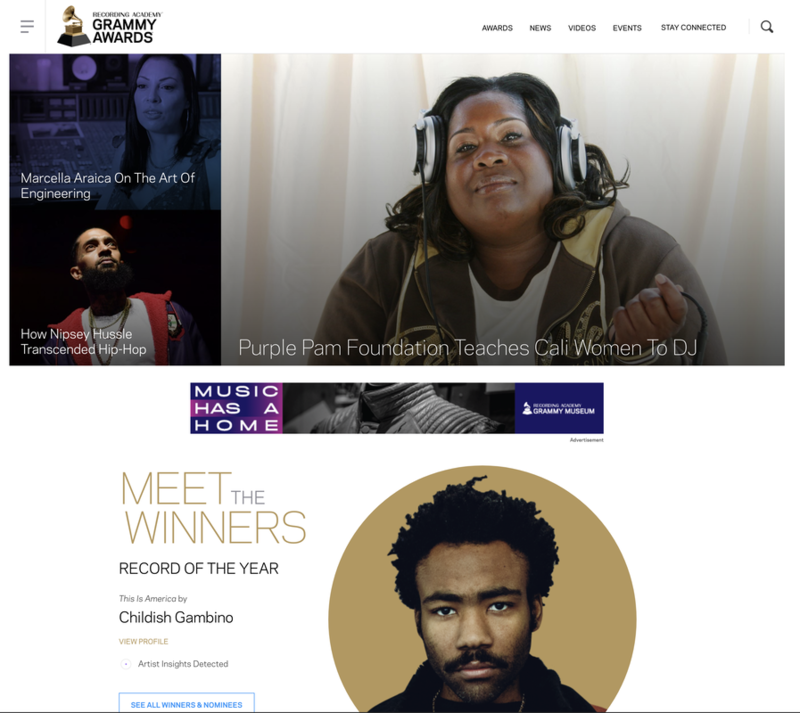 This event sponsored and benefited The Purple Pam Foundation and Youth Radio. Legendary DJ sets by Lazy Boy, Ball-D, Squaropolis and the Youth Radio DJs Stoney and Imperial which featured poet Mona Webb guest speakers Eric Arnold, Sterling James, Chuy Gomez, Y B Baby and Chaney. Food was provided by Miguel E., Juan's Place, Greedy Gurlz and the Pamily. Special thanks to Boots Riley, Comedian Luenell, Bump'n Beto, AMP for editing the video presentations. We gathered together to inspire the youth that want to enter the world of Broadcasting, Media, and entertainment. We celebrated Pam and help carry out her wishes for the first time to empower the youth of tomorrow.